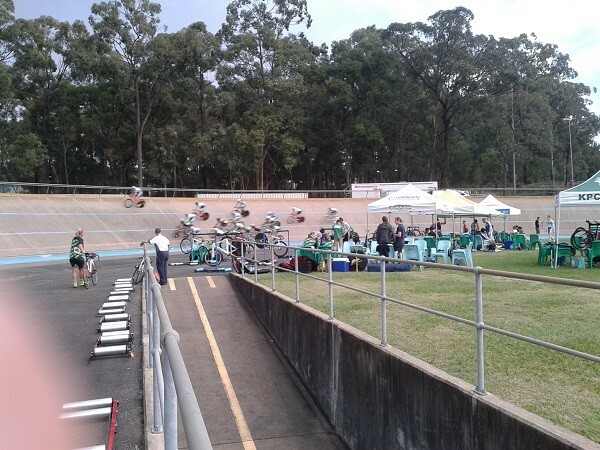 The Chandler Challenge Team Track Series was held over four evenings. 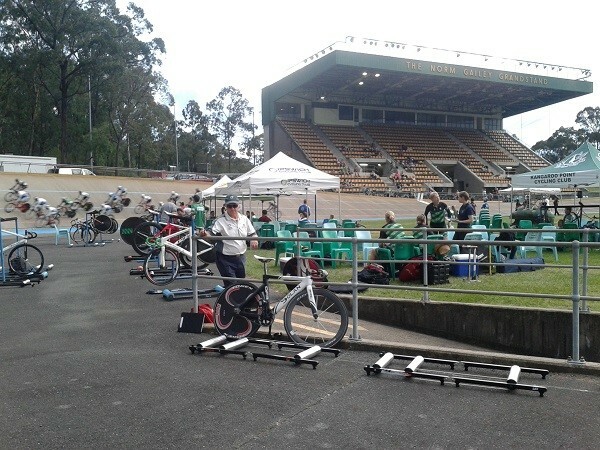 I was way out of my league, but it was good experience racing at higher pace and intensity. 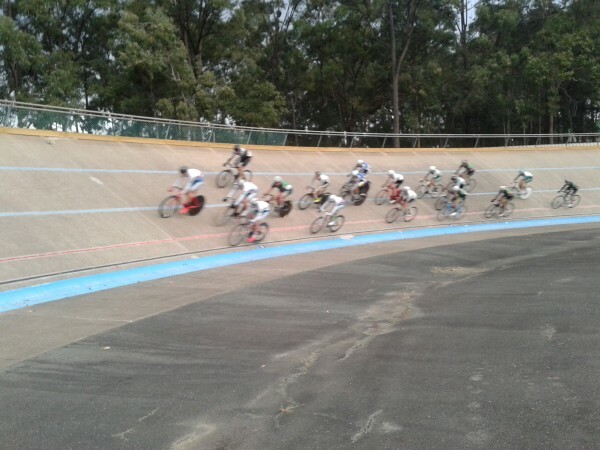 The following photos are from Round 4 of the Chandler Challenge Team Track Series held on 7 November 2015. 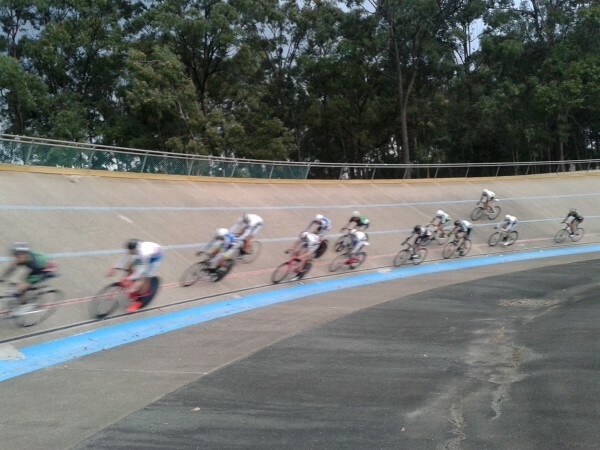 This entry was posted in Bicycles and tagged Chandler Velodrome, Cycling Queensland on 7 November 2015 by Rex.